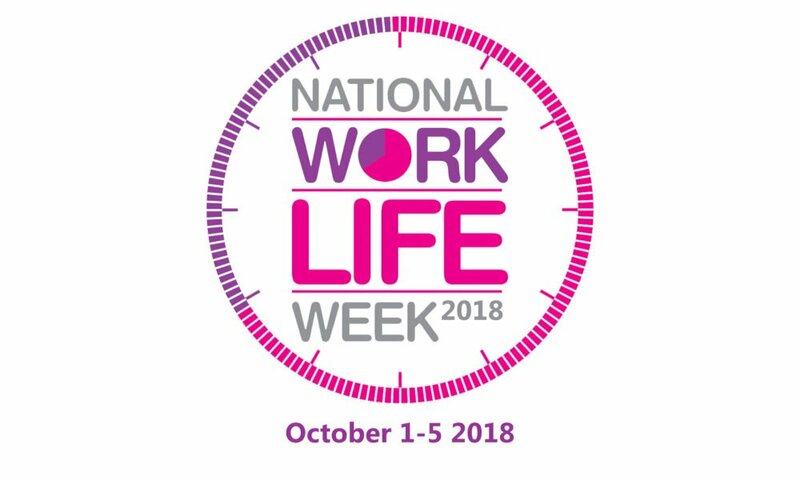 National Work Life Week is an annual campaign to get both employers and employees talking about wellbeing at work and work life fit. It’s an opportunity for employers to show their employees, and potential candidates, how their organisation is striving for a family friendly and flexible working culture. The week is run by Working Families, the UK’s work life balance charity, and partner organisation Family Friendly Working Scotland. Here at Thrive Office Space, we champion ‘work-life’ balance and employee wellbeing. This is the main focus behind the design, layout and locations of our buildings. We know everybody prefers to work in a brighter, more modern environment, with all the mod-cons, that make work life easier and so we have tried to incorporate this into all of our buildings. Generally, people hate the town centre commute. They arrive at work stressed at the start of the day, and irrespective of how productive or successful the working day is, they arrive home stressed also. This was the main reasoning behind the ‘out of town’ locations of our chosen buildings. The standard 9-5 working day, seems to be on the decline as more people need flexible working; whether it be for family commitments, or just the ability to work at 10pm on a Sunday when that lightbulb moment hits, hence why all of our buildings are 24/7 access.